Alternative digital banking company “Revolut” will release a platinum debit card that rewards users with a 1% cryptocurrency cash back. Revolut, the highly popular fintech startup is making the news again after plans to launch the first cash back Platinum Debit Card supporting cryptocurrencies. Since January 2018, the London based alternative bank has allowed its customers to buy cryptocurrencies, namely Bitcoin (BTC), Ether (ETH) and Litecoin (LTC) with no deposit, subscription or exit fees. Revolut also accepts payments using 25 fiat currencies, and charges a 1.5% flat markup on the average exchange price, making it very accessible solution for many looking to buy cryptocurrencies. The new debit card is going to be a metal one and will reward users with a 1% cash back bonus on all their purchases. 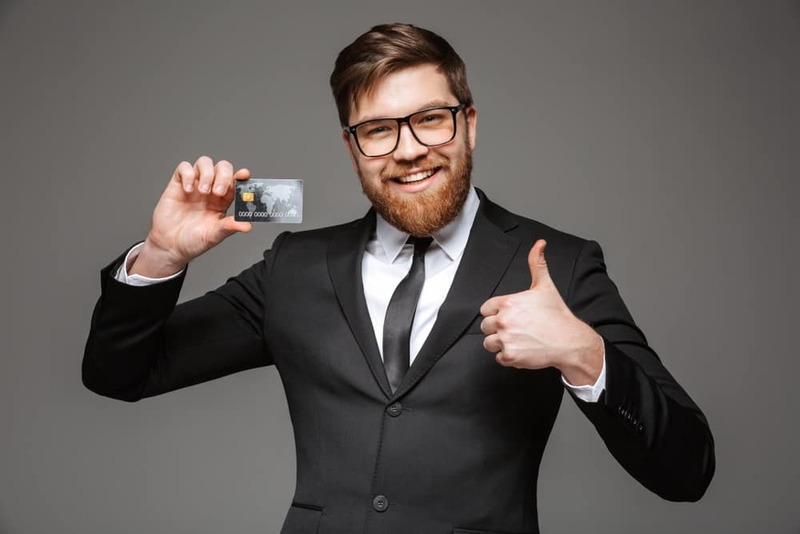 As far as pricing is concerned, the Platinum card will carry a £6.99 monthly fee, while providing top-notch services like travel insurance, and zero-fee ATM withdrawals. It resembles the company’s already running premium offer with the added bonus of crypto cash back. The news of the announcement spread quickly, with many cryptocurrency enthusiasts welcoming the positive news. Just a week earlier, the startup succeeded in a new round of funding led by Hong-Kong based DST Global with existing investors Index Ventures and Ribbit Capital. It resulted in Revolut raising as much as $250m. This boosts its valuation above the 1 billion milestone – at $1.7b. With the last funding round, the three-year-old tech startup reached the “unicorn” status, making it one of the fastest growing companies in Europe. Revolut, which started as a no-fee currency exchange card linked to a mobile app, has seen a steady increase in demand ever since, especially among millennials. Now, its services encompass zero-fee money transfers, personal loans, phone insurance, travel insurance, specialized business services and cryptocurrency trading. Worldwide presence: Revolut will be setting up in the United States, Canada, Singapore, Hong Kong, Australia and New Zealand throughout 2018. The company has registered a growing demand reaching over 100,000 people on the waiting list, with thousands added daily. Revolut Crypto that will see new cryptocurrencies added to the existing lineup of Bitcoin (BTC), Ether (ETH) and Litecoin (LTC). It’s going to be Ripple (XPR) and Bitcoin Cash (BCH). Revolut Wealth will be the next milestone, as services will expand into the stock market. In fact, Revolut is putting forth a service for indexes and exchange-traded funds (ETFs). A journalist with a passion for fintech, blockchain & ICOs. Mehdi holds an MSc in Petroleum Engineering from New Mexico Tech and is currently an MBA Candidate in INSEEC Paris. With over a year's experience as a blockchain journalist, Mehdi's work has been published on cryptocurrency publications including decentral.news, cryptodisrupt.com, steemit.com.